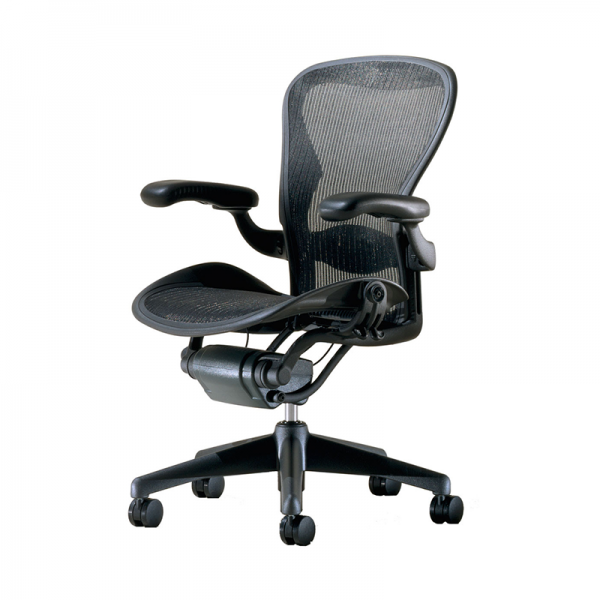 This executive chair features a breathable and modern mesh seat and back design. Our modern executive office chair can be adjusted in several ways, including seat height and arm adjustments. At on top of casters, this modern office executive chair is ideal for any office or boardroom setting. See our full range of office and conference chairs. Our black Eames style executive chair is heavily influenced by the the classic Eames chair.The black.. When it comes to style and comfort in the office this black Eames style medium back chair is pretty ..
Our Black Mesh Operator Chair is a modern chair which provides a great degree of comfort.Ideal for o..
Our Straight Back Mesh Operator Chair is a more contemporary take on the classic operator chair. The..